you'll feel right at home. By the end of camp, we'll have you feeling like a pro! For seven years we've given athletes a jumpstart on their summer fitness, while providing a communal and supportive environment. Just like our Tucson Dream Camp, the Spring Training Camp is a five-day, four night experience: Friday, May 26th through Tuesday, May 30th . Both will push the limits of your current fitness while feeding you well, body and mind. Long bike rides, to the Crooked River, McKenzie Pass, or Mount Bachelor, all fully sagged and supported by vehicle. Pool sessions at Bend's Juniper Swim and Fitness, an outdoor 50-meter Olympic-size facility. Fartlek, Interval, Hill, Track, Tempo, and Long Runs in and around Bend's excellent trail system. 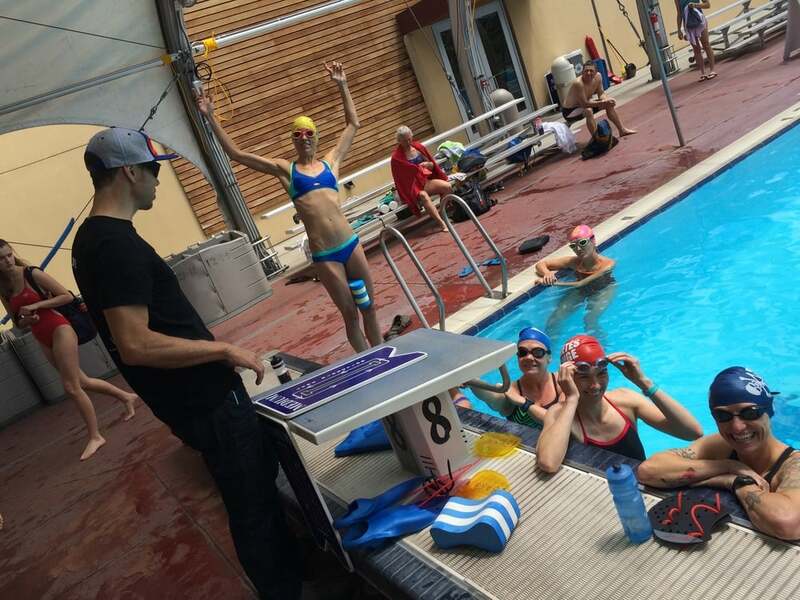 Visits, lectures, and workouts from professional triathletes. 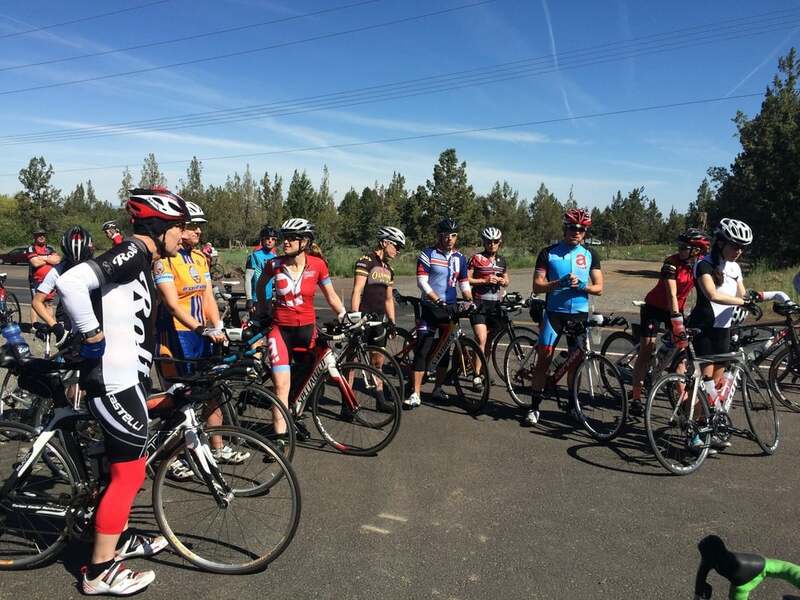 Bend is home to three Kona Top-20 racers, and we always nab a few of them for several evening appearances. 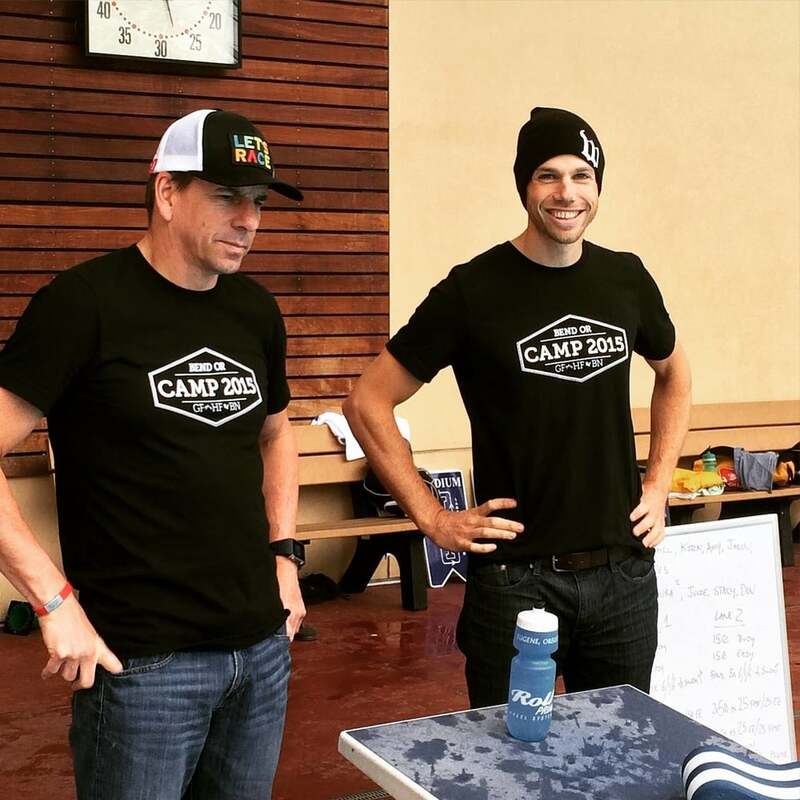 Lectures from the CBCG coaches and outside experts on a variety of subjects: training nutrition, swim technique, mental skills, recovery practices. Housing in beautiful, well-appointed rental homes, provided by Bend Vacation Rentals. You will live in total comfort the whole time you're here. Food cooked by CBCG head coach, Chris Bagg, a former professional cook. One thing you should know: camp is hard! • Swim 800-1000 yards without stopping. • Ride 40-50 miles at a moderate pace without stopping. • Run 5-7 miles without stopping. The work will be volume-focused, with specific sessions that are more intensity focused. Swim sessions will be slightly more technique driven, but will incorporate more endurance training than last year, with a healthy does of open water skills and drafting practice in the pool. Schedule is flexible, and any information below is subject to change! Weather is changeable in Bend! It could be hot! It could be very cold. 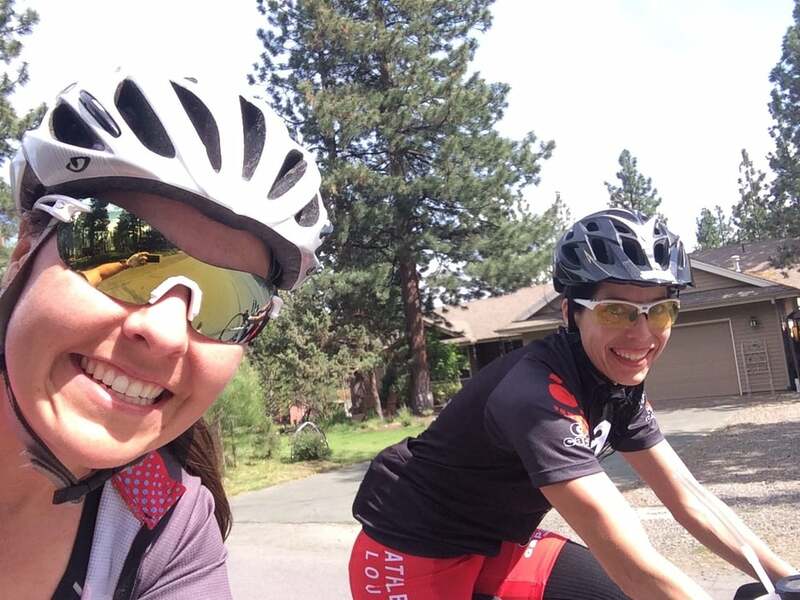 Basically, bring everything, and be prepared for cooler riding conditions: a good cycling jacket, warm riding cap, arm warmers, knee warmers, gloves, booties, and baselayers are a must! All workouts are fully supported. Rides will always have at least one vehicle (two vehicles when we have both camps running concurrently), with fluid, food, mechanical support, and directions. Training nutrition will be provided to you in the character of drink mixes, bars, gels, and recovery products.